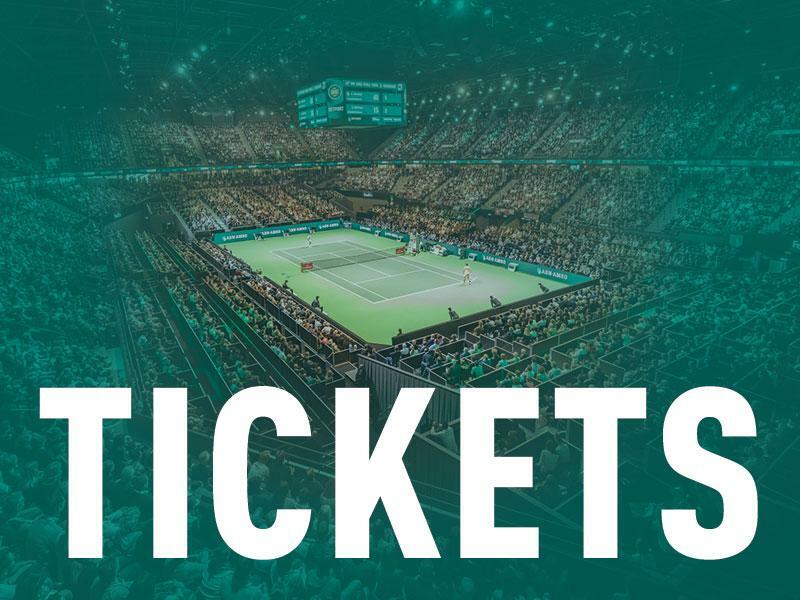 ABN AMRO World Tennis Tournament is one of the 13 ATP World Tour 500 tournaments. The tournament in Rotterdam is considered as one of the most innovative tournaments of the tour, by ATP as well by other tournaments. In the Netherlands, the ABN AMRO World Tennis Tournament is one of the best visited events (category paid events). The tournament is also known as the biggest relation networkevent, with over 55.000 business visitors every year. From the beginning of the tournament in 1974, the ABN AMRO World Tennis Tournament knows great winners. 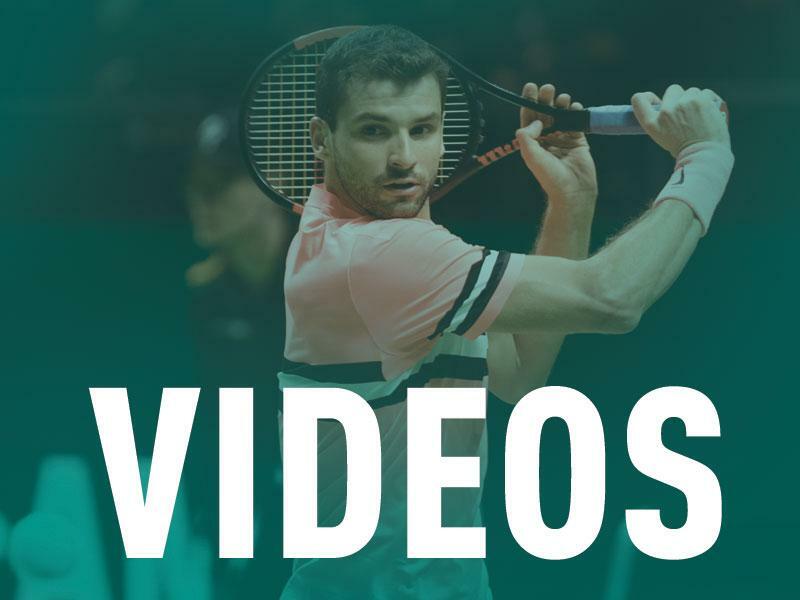 The best tennis payers of the world have played in Rotterdam. 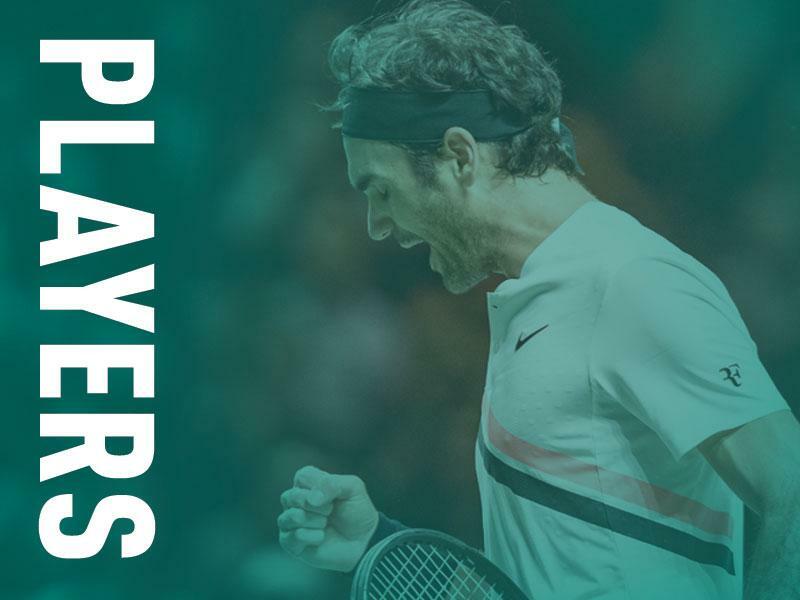 In the past four decades, almost every tennis legend has played in Rotterdam, from formal stars like Ashe, Borg, McEnroe, Connors, Lendl and Sampras to current stars like Federer, Djokovic, Murray and Nadal. Besides great talents we always have our eyes on upcoming talents for example Dimitrov and Zverev. Richard Krajicek, Wimbledon winner and the best Dutch tennis player of all time, is the tournament director of ABN AMRO World Tennis Tournament. He has won the ABN AMRO World Tennis Tournament twice, in 1995 and 1997. With his function as tournament director in 2004, the tournament became an international event. Richard Krajicek is also trainer and coach of Tim van Rijthoven, who he mentors during tournaments abroad. Before that, he worked as a coach with Stanislas Wawrinka and Milos Raonic. 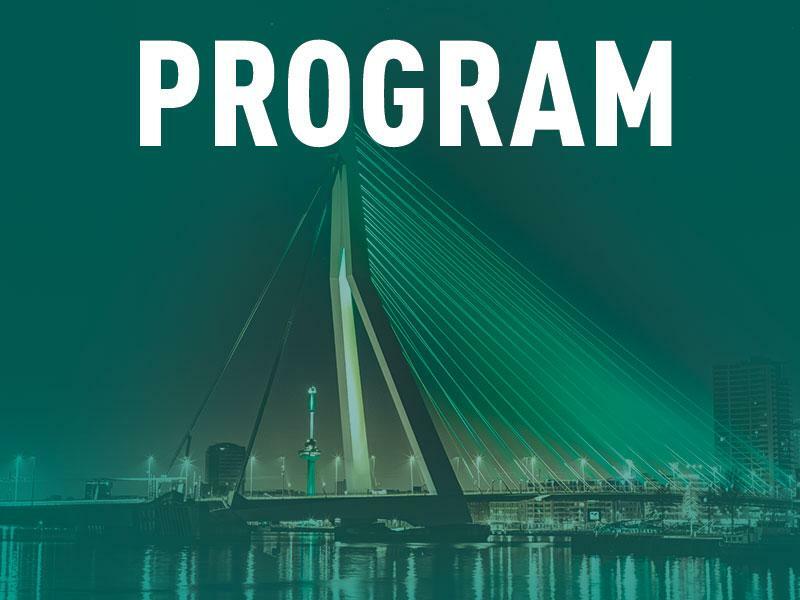 Together with our title sponsor ABN AMRO, who has been connected to the tournament for 45 years, we have developed an event which exceeds most tennis tournaments all over the world. At the same time, there is a wheelchair tournament, with the best male players of the world participating. Wheelchair tennis legend Esther Vergeer is the tournament director of this event. Esther Vergeer is septuple paralympic champion, has been chosen six times for disabled athlete of the year and has won the Fanny Blankers-Koen Carrièreprijs in 2016. She is appointed to be chef the mission of the Paralympic team at the winter Olympics of 2018 at Pyeonchang. Visitors are able to attend multiple activities at Shops & Bites, such as book signings and live-radio broadcasts. There also are many shops and places to eat. During the day, sport activities take place at Sports Plaza. 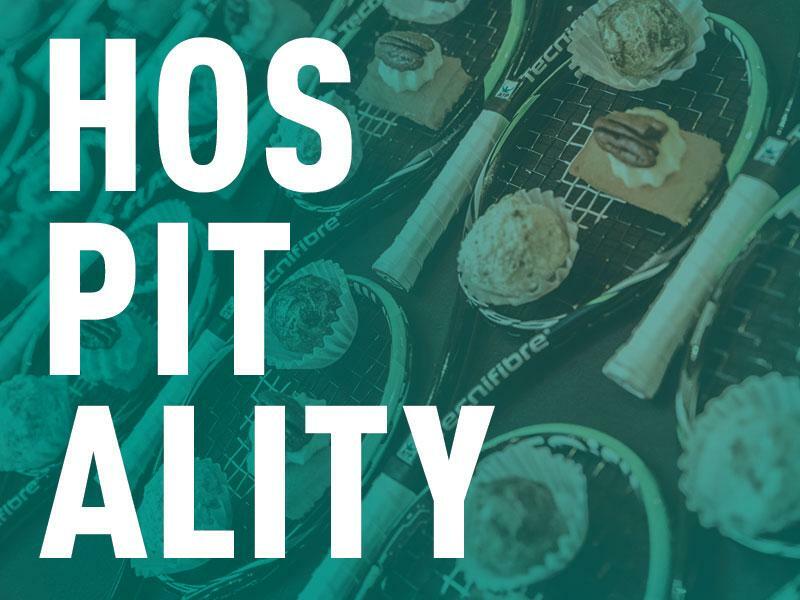 Visitors can attend multiple tennis activities and clinics, or watch the best players of the tournament train. Besides the matches on centre court, we also have a large entertainment programme with spectacular lightshows, music performances and more. Over the years, visitors were surprised by for example acts of the Roterdam Philharmonic Orchestra and Afrojack.